Karl Friedrichs joined the Locks Law Firm in 2001 and became a Partner in 2009. His trial experience includes many types of personal injury matters, including medical malpractice and motor vehicle accident claims, some with catastrophic injuries. As a Partner in the Cherry Hill, New Jersey office, Mr. Friedrichs handles a variety of negligence cases, with an emphasis on assisting victims of Traumatic Brain Injury (TBI) and nursing home abuse and neglect. He has briefed and argued complex issues, including disputes involving insurance coverage, the Family Medical Leave Act (FMLA), police liability, asbestos bystander liability claims and federal jurisdictional requirements. He routinely appears in courts throughout the State of New Jersey. 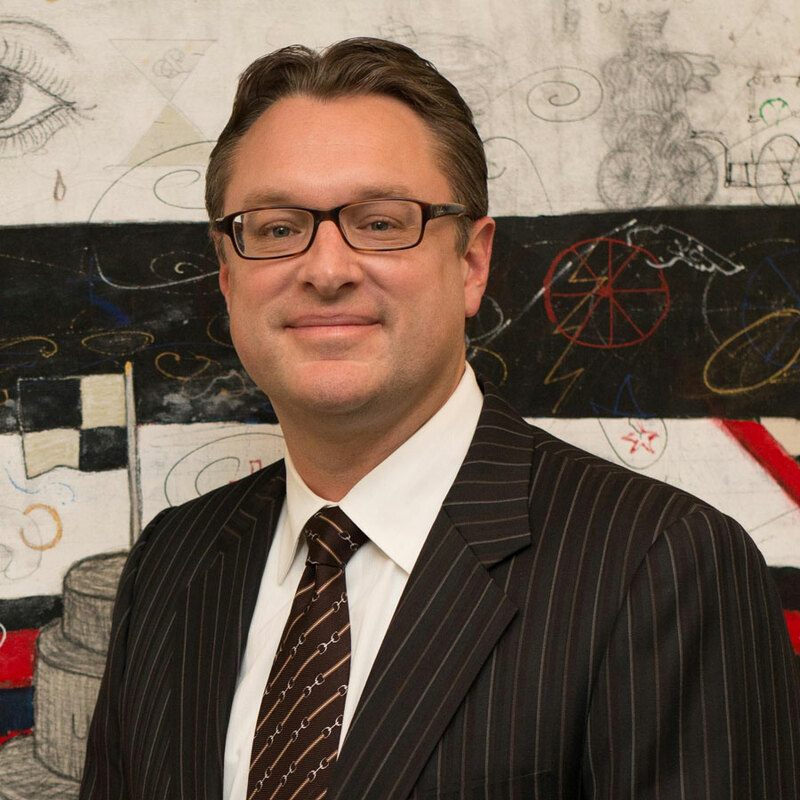 Mr. Friedrichs' pro bono work includes his voluntary participation in the Trial Lawyer's Care program, assisting families of victims from the 9/11 terrorist attacks in obtaining damages from the Federal Victim's Compensation Fund. Mr. Friedrichs has lectured to his peers on a variety of topics including "Medical Records and the New HIPAA Laws" (NJAJ, formerly ATLA-NJ, Boardwalk Seminar, Atlantic City 2005), "Skills and Methods" (ICLE Seminar, Maple Shade 2004 and 2005), and on the Global front, in 2011, he spoke to a group of over 100 international lawyers on “Environmental Law- Mass Torts” at a LexisNexis Conference in London, UK. In 2015 and 2017, Friedrichs was a speaker to an audience of trial lawyers at the NJAJ Meadowlands Nursing Home Program. He has also conducted seminars in the community on automobile insurance coverage issues and nursing home resident rights. Mr. Friedrichs is the co-author of a book entitled New Jersey Motor Vehicle Law and Practice Forms, published by Thomson Reuters and has written articles for legal publications on a variety of topics. In 2010, Mr. Friedrichs produced and moderated a popular cable television show, “Law Talk” that presented guest attorneys to discuss various legal topics on a weekly basis. At the Firm, Friedrichs works with the Marketing Committee to maintain the Firm’s website and social media presence. For the last three years (2017, 2018, 2019) Friedrichs has been selected to the 2019 New Jersey Super Lawyers list. Only five percent of lawyers in the State were selected. He also was voted by his peers as a "Top Attorney in South Jersey", as published in South Jersey Magazine in 2012 and 2017.